External render stop bead is designed to provide an aesthetic, enhanced westhering detail. External render stop bead provides reinforcement to resist impact damage. 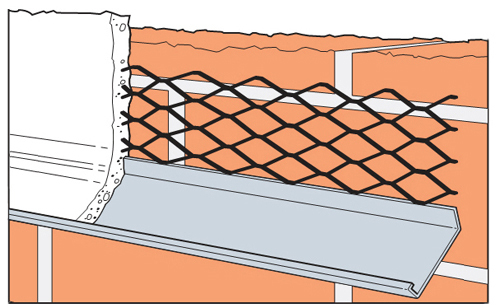 External render stop bead use galvanised steel for average/sheltered conditions. External render stop bead use stainlesss steel for exposed conditions. Fix with galvanised masonry nails. *Normal wing of the external render stop bead is 45mm, also we can design as your requirement.